Price, nonprice product information, and purchase intention, together with the intervening variables of perceived price, perceived quality, and perceived value, are empirically examined. The results indicate that perceived price is positively influenced by objective price and negatively influenced by reference price. They support the positive price-perceived quality relationship found in previous studies and, further, show that the influence of price on perceived quality is lessened in the presence of substantial direct product information. 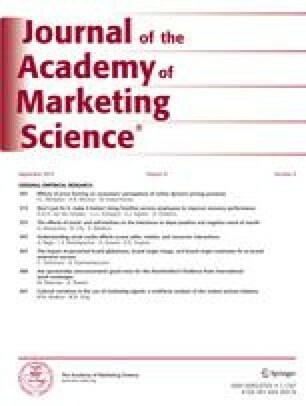 Finally, the results demonstrate that a trade-off between perceived price and perceived quality leads to perceived value, and perceived value is a primary factor influencing purchase intention. He received his Ph.D. from the University of Missouri. His primary research interests are in the areas of consumer behavior and international marketing. He received his Ph.D. from Purdue University. He has published articles in various business, marketing, and social science journals.